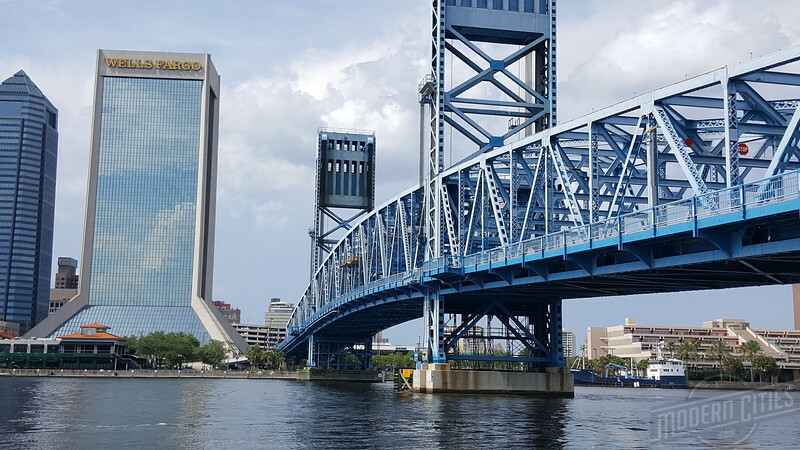 Interested in finding a job in downtown Jacksonville? Here's five firms looking to add another 1,300 jobs in the urban core. 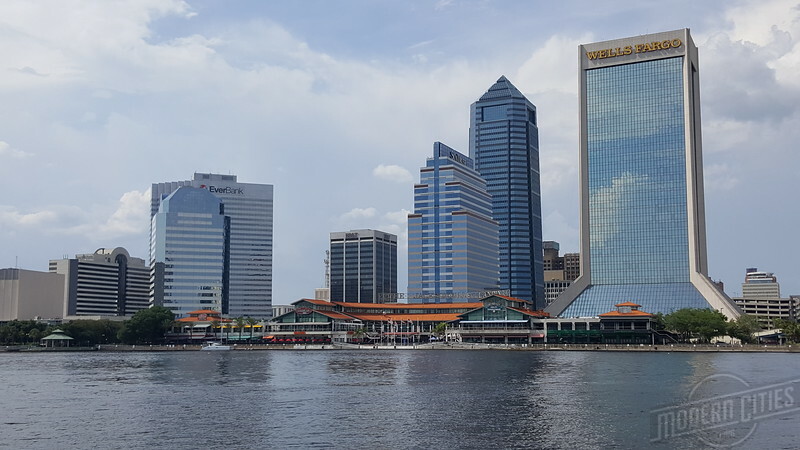 Currently with a workforce of 100 in downtown’s Wells Fargo Center, global financial services company Ernst & Young plans to expand its office by roughly 450 employees. The additional employees will come as a result of the company’s plans to establish a client delivery center that will bring technology related business process support and other professional services to their clients across the US. The average annual wage for the 450 new jobs will be $49,340. Ernst & Young anticipates that the jobs will be created by December 31, 2019.